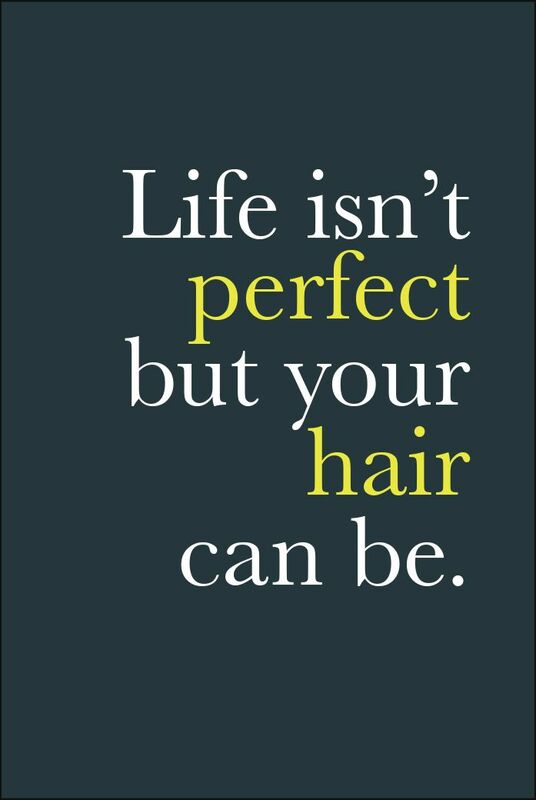 Chic Fuel : Life isn't Perfect.....But your Hair can be! My hair has felt damaged and dry after the lightening process it endured for creating Balayage. I didn't want to give up my new lighter locks (because I'm obsessed) so I invested in a hair treatment at the Matthew Jonathan Salon in Oakville. Roman is their product specialist and understood my concern and gave me an amazing Pro Fiber APTYL 100 treatment which came with an at-home care kit to prolong the effects of the in-salon service. 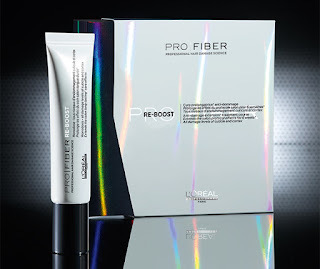 The L'Oréal Professionnel Pro Fiber Re-Charge Treatment is their at-home hair care kit which acts as a booster to continually renew damaged hair weeks to months after your salon visit. It left my hair soft, smooth, shiny and is a light weight formula so you can still create body with the hair. Roman explained this is essential for growing your hair as it fills in brittle split ends so you don't constantly need a trim. It only cost me around $40 for the in-salon treatment (which came with an amazing scalp massage) and another $40 for the at-home kit which should last about 24 weeks (6 tubes). It completely recharged my damaged brittle ends and strengthened my hair and texture. Substitute your conditioner every 4th wash (about every 2 weeks) with the Re-charge Booster. 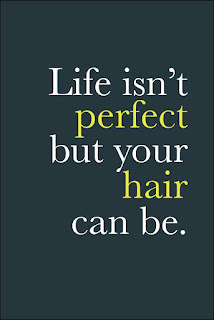 Apply to shampooed lengths and ends and massage into the hair fiber. Leave for 5 minutes before thoroughly rinsing it out.